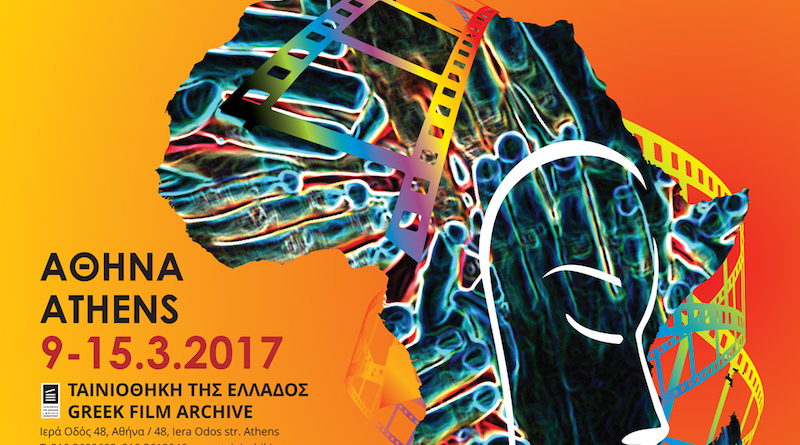 The 6th African Film Week brings to the big screen charming images from the African Continent: Urban legends, exoticism from the past, personalities, modern human stories; in Athens at the Greek Film Archive from 9-15 March, and for the first time in Thessaloniki, at the Pavlos Zannas Hall, from 16 to 22 March. 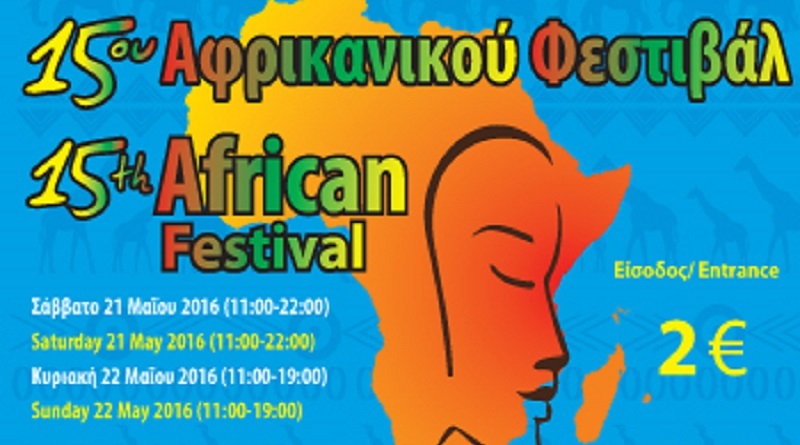 The African Embassies and Honorary Consulates accredited to the Hellenic Republic and Athens communities are organizing the “15th African Food, Music and Handicrafts Festival” on May 21-22. 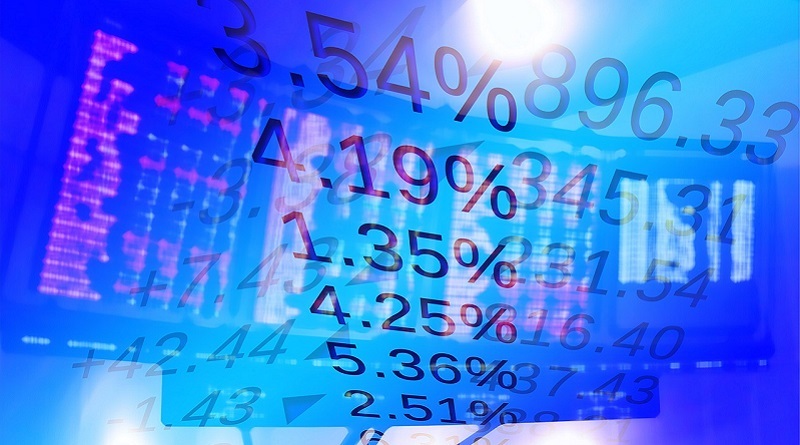 The South African Embassy in Athens is co-organizing a conference on the economic prospects of the country, as well as the opportunities offered in commerce and trade. 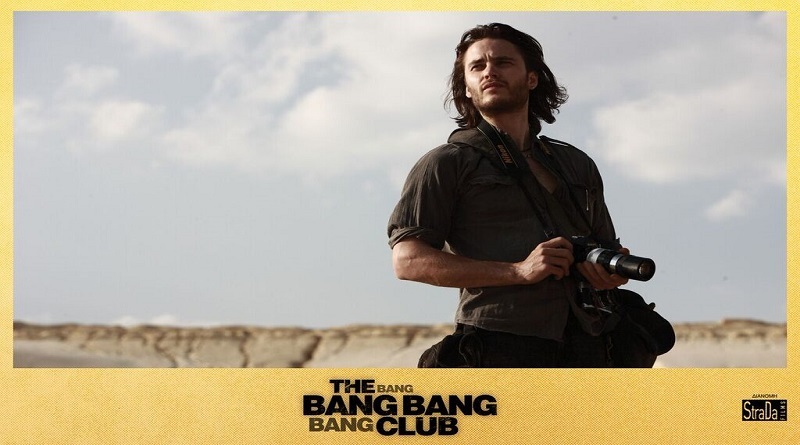 A total of fourteen feature films and a documentary will be screened, from 10 African countries. Ten African countries are currently participating with 14 films and a documentary. The Ambassador of South Africa, H.E. 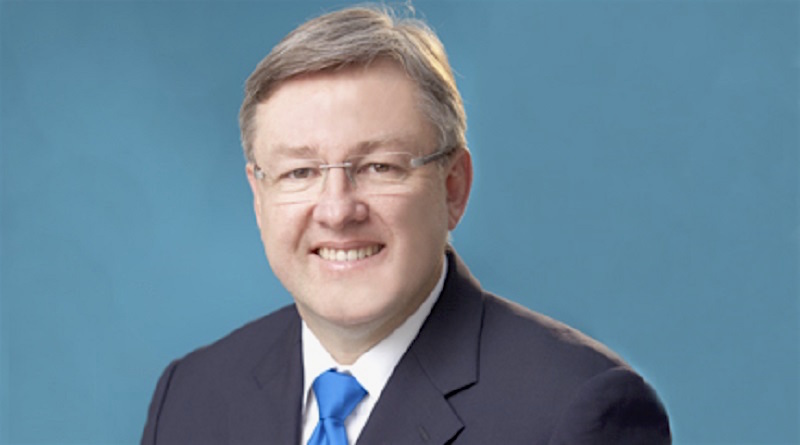 Marthinus Christoffel Johannes Van Schalkwyk, spoke to EmbassyNews.net about the strong economic and cultural ties between the two countries and commented on Greece’s stance towards the refugee crisis: “We are looking at the situation with sympathy. So far the Greek government has not gone to the extreme and that is a good sign”. 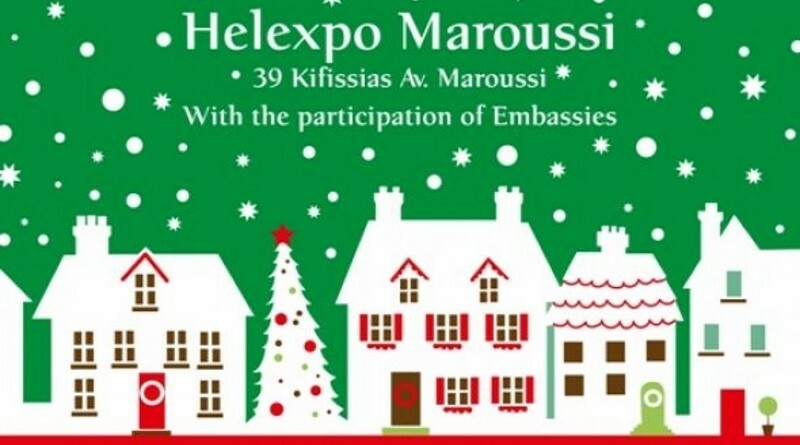 The organization is preparing to hold its 16th International Christmas Bazaar with the support of Embassies based in Athens.